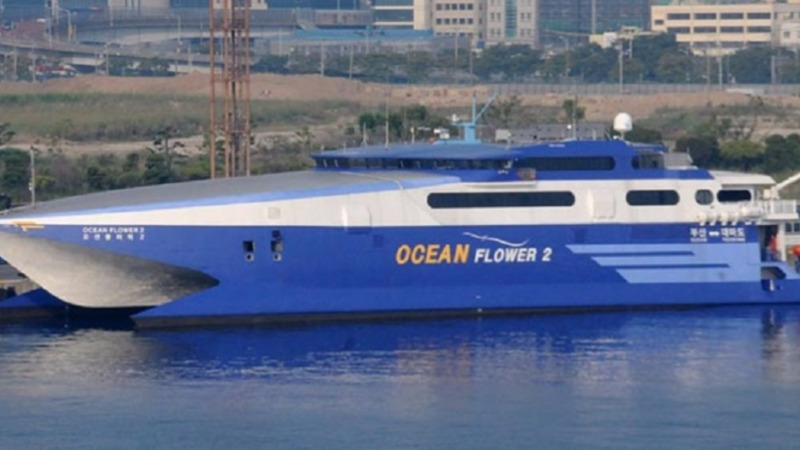 She further called for a police investigation into the Government’s handling of the procurement of the Ocean Flower 2 vessel for the Trinidad and Tobago sea bridge. Persad-Bissessar’s comment follows information that the contract to procure the vessel was terminated by the Trinidad and Tobago Port Authority. According to reports, the decision to terminate the procurement contract was taken as the supplier did not meet the delivery date for the vessel on two occasions. The Siparia MP however, said it was not enough to simply cancel the contract. She called on Prime Minister Dr Keith Rowley to give an account to the public and further noted that she had previously expressed concerns with the transaction. The Opposition Leader also slammed the Prime Minister for remaining mum on the issue. 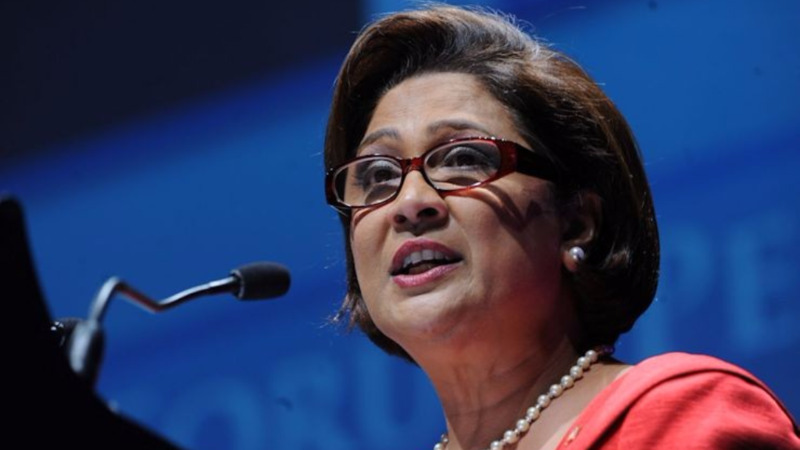 Persad-Bissessar called for several other questions to be answered including whether advances were paid for the boat’s procurement and also if there were finders, legal and other fees and to whom these were paid. She also questioned who decided to lease the vessel, when said lease was signed and by whom. The UNC leader also raised concerns as to the legitimacy of the company, Bridgemans Trinidad LPC. The Opposition Leader further reiterated the call for the Works and Transport Minister and the Chairman of the Port Authority to clear the air on this fiasco. She also claimed that international sources revealed that the Government would have hired the vessel at an excessively steep price.